Today we’d like to introduce you to Scott Koenig. In 2013, I’d burned out on working 70+ hour weeks as a freelance creative director and designer. I wanted to travel and write, and had been in love with Mexico since my first visit to San Miguel de Allende in 2003. I’d written about and photo documented our family vacations, and began my blog, AGringoInMexico.com based on those trip reports. I began reporting on Mexican food and culture late in 2013 and now GringoInMexico.com and its affiliated social channels are viewed by thousands in the US and Mexico every week. A Gringo in Mexico is considered a key social influencer in Southern and Baja California. I write, conduct tours, fix television productions, and consult as A Gringo in Mexico. The amount of money I earn performing these professional tasks is just about enough to support my family’s Southern and Baja California lifestyle. I still work as a freelance graphic designer in order to pay the mortgage and bills. When the work comes in, I take it and the Gringo hops in the backseat for a while. So, the biggest obstacle/challenge I face is the amount of time I’m able to dedicate to A Gringo in Mexico. I’m currently working on a few ideas to begin generating additional income, including the sale of my first book next year, so hopefully, that will change. So let’s switch gears a bit and go into the A Gringo in Mexico story. Tell us more about the business. 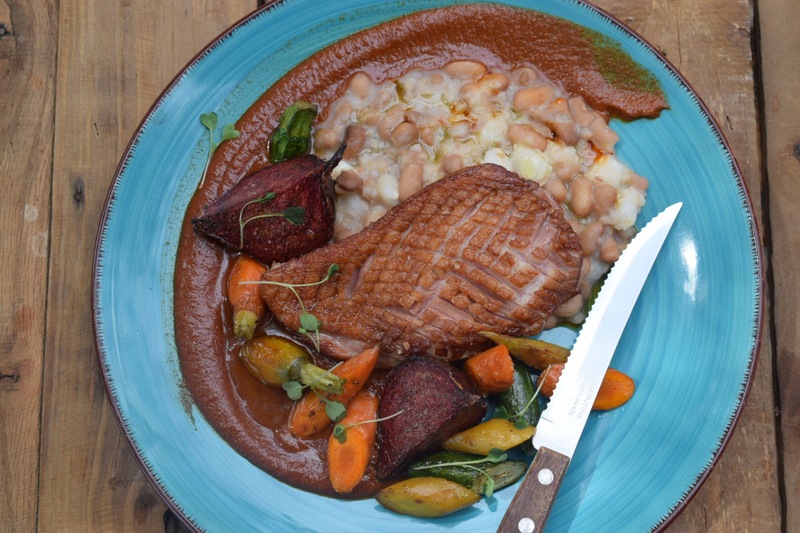 A Gringo in Mexico specializes in reporting on Mexican food, culture, travel, and adventure. 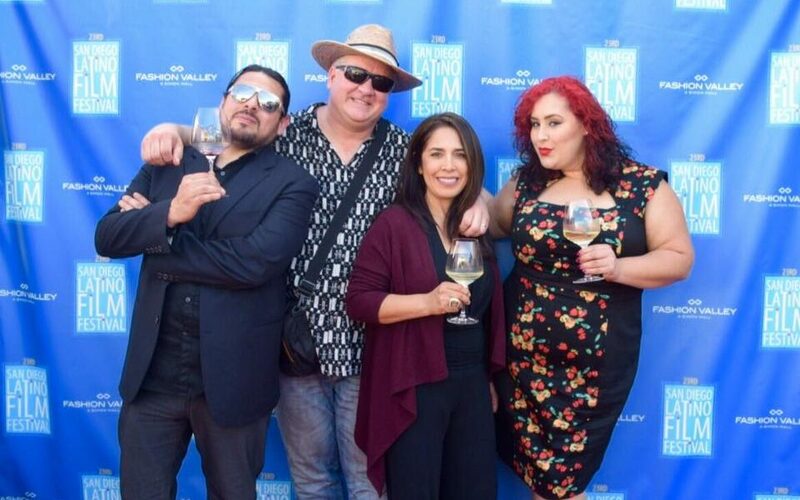 I’m also a column writer for DiningOut San Diego, SanDiegoRed.com, and DiscoverBaja.com. 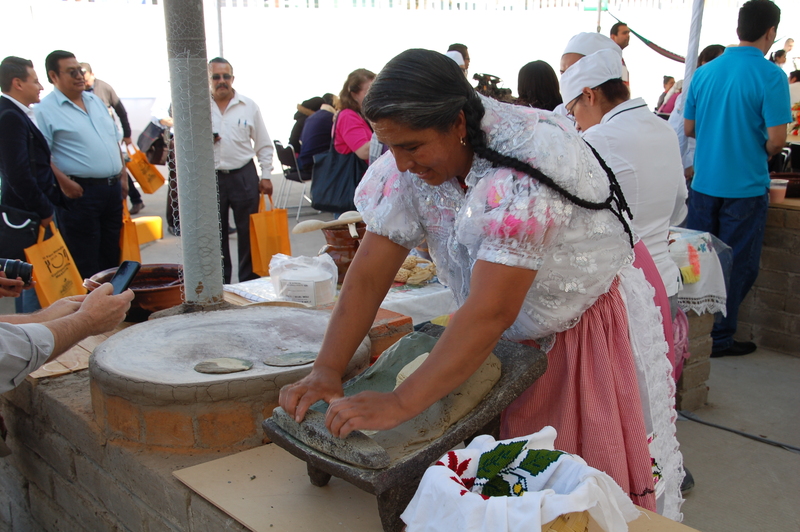 A Gringo in Mexico also conducts tours, assists television and media productions, and consults on a number of Mexican cultural and culinary topics. 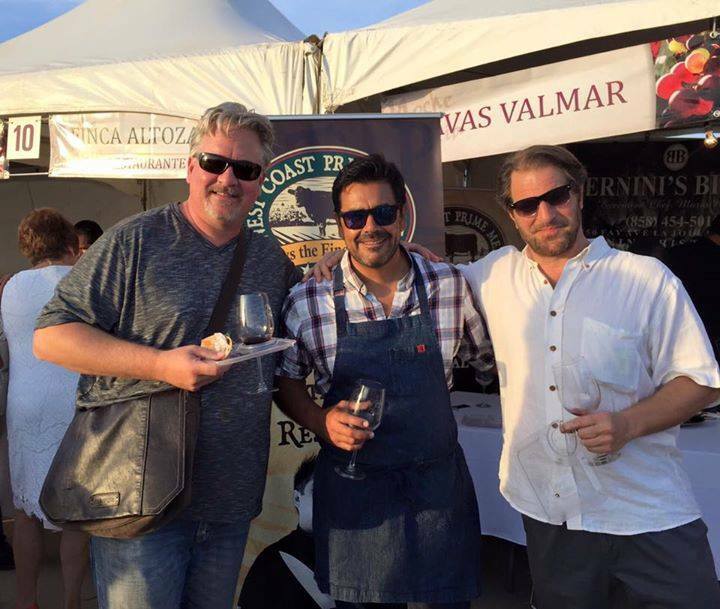 I’m also the “Food Expert” for Tijuana and the Valle de Guadalupe for ExtremeFoodies.tv, (formerly FoodieHub), an international culinary site curated by over 275 global experts. 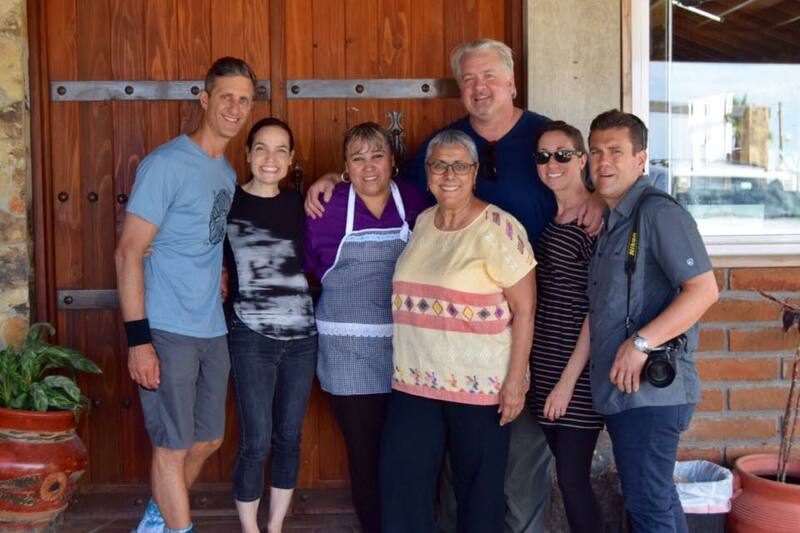 After five years of writing about Mexican food and culture for AGringoInMexico.com and other national and local media outlets, I’ve become known as an expert and influencer in regard to food and culture specifically in Baja California. In my family and group of friends, we don’t see a border. We see our neighbors and enjoy visiting them as often as we can. 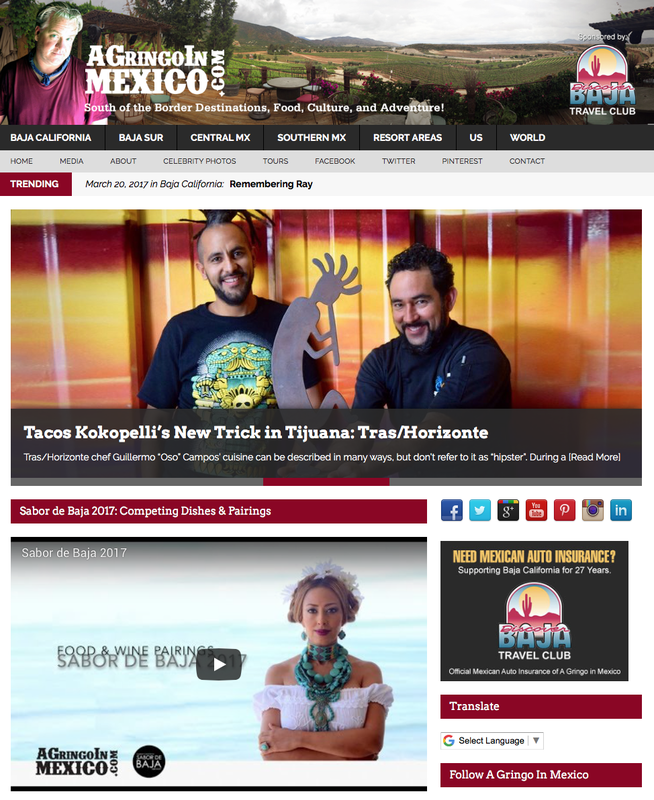 Recently, there have been a lot of stories written by international and national media outlets about Baja California. What sets my reporting apart from others is that I’m involved in the lifestyle on a monthly basis attending dinners and events in the region and have great relationships with many of the chefs, restaurateurs, innkeepers. tourism officials, and other regional influencers. Online content creators will continue to receive less monetary compensation for their work, and even more opportunities to receive “exposure”. The industry will continue to nurture contributors over true journalists as our appetite for connective storytelling wanes and our hunger for lists continues to rise. Very cool! Este gringo esta yendo!